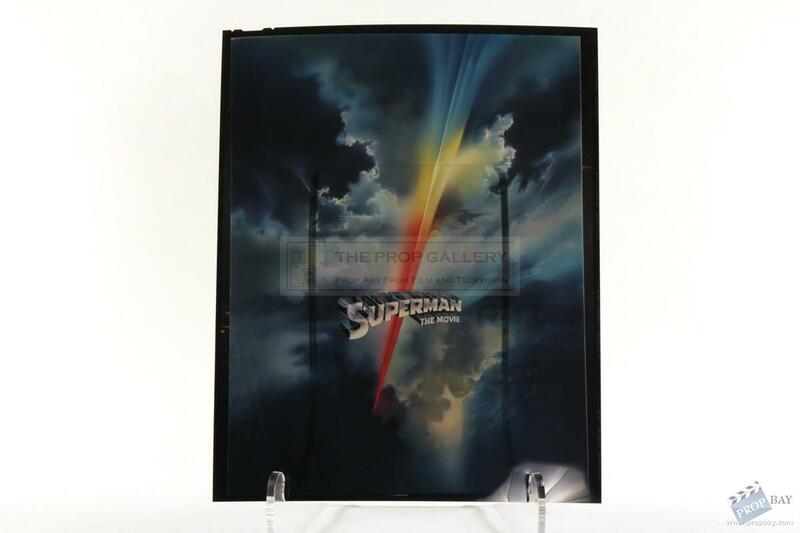 An original transparency from the production of Superman, the 1978 superhero classic starring Christopher Reeve and Marlon Brando. 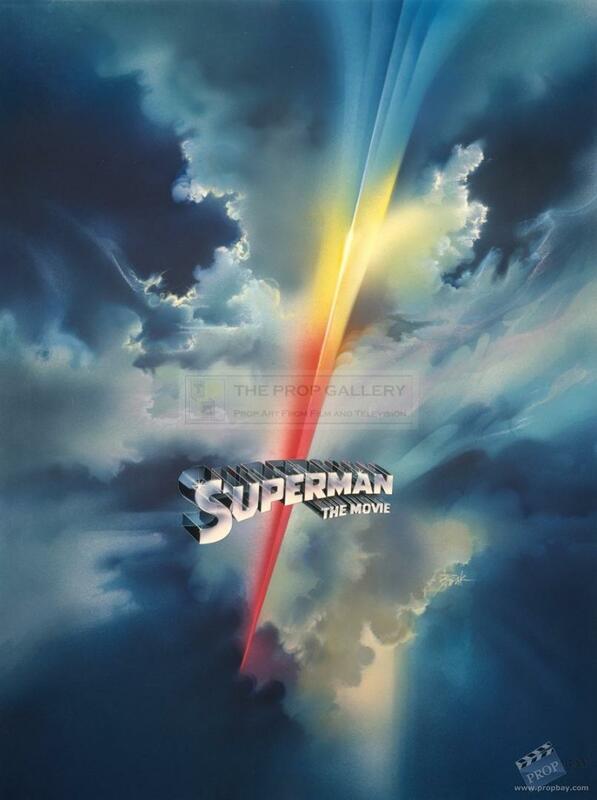 This is an original 8" x 10" studio transparency on Kodak film which shows the famous artwork by noted illustrator Bob Peak used on various promotional material for the movie including the majority of the major posters. 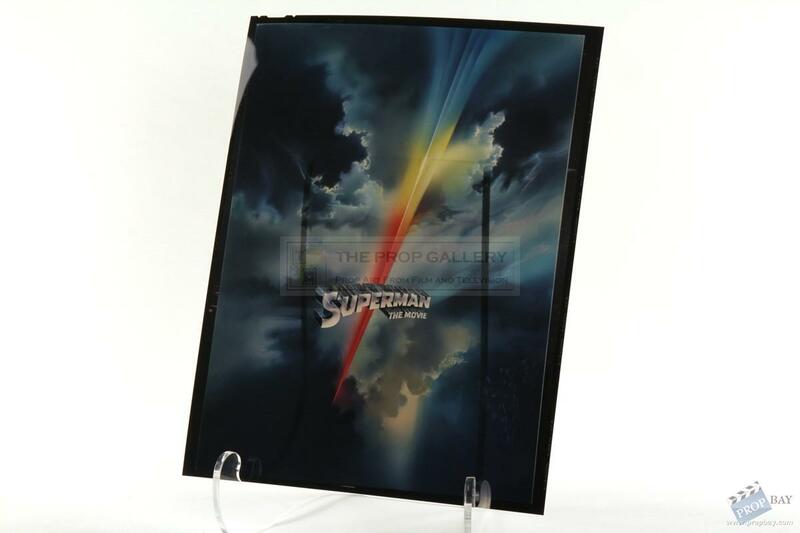 The transparency is presented in a plastic sleeve and remains in near perfect condition, extremely fine. Added: 02-02-2019 - Viewed: 209 times.